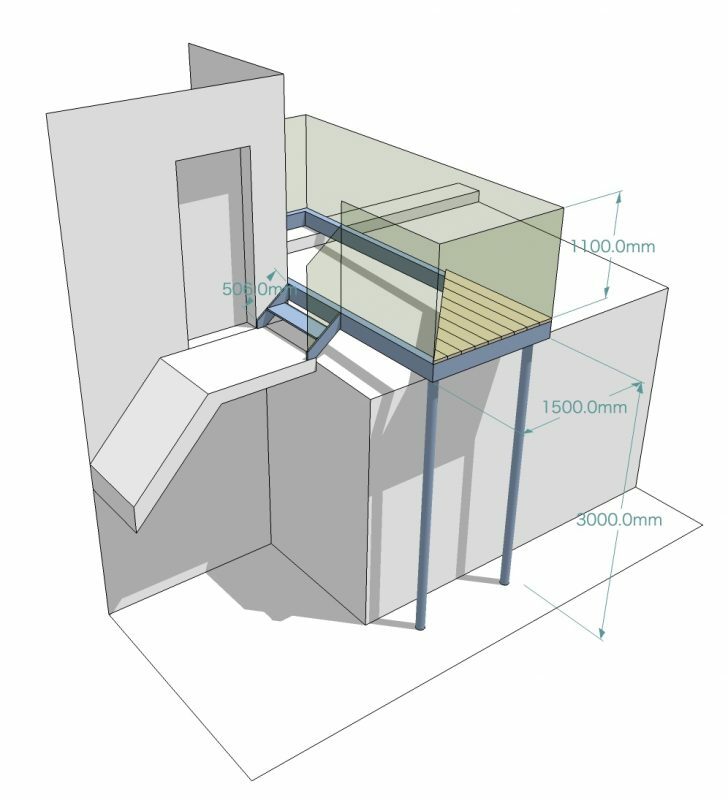 At Sunrock Balconies we offer a complete end to end service from design to quotation to full installation. 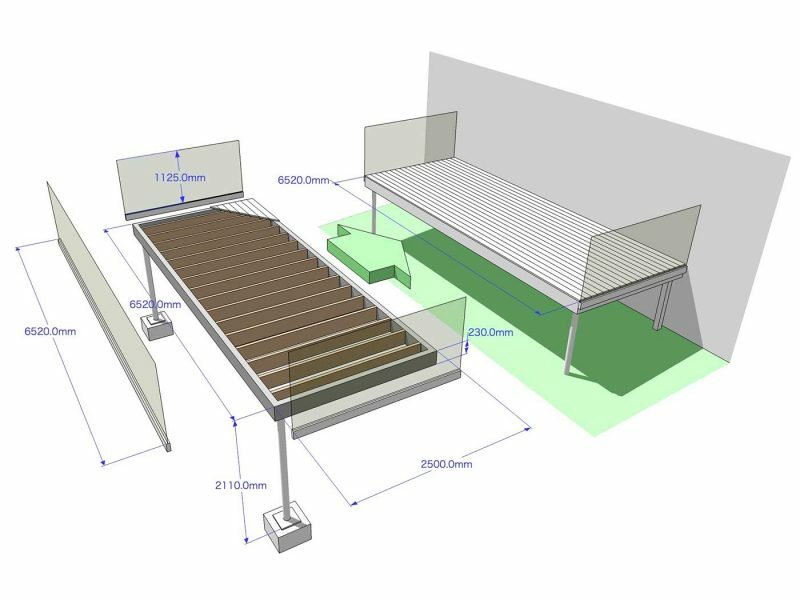 We can also consult with your architect, contractors or tradesmen to get the best results for your balcony project. 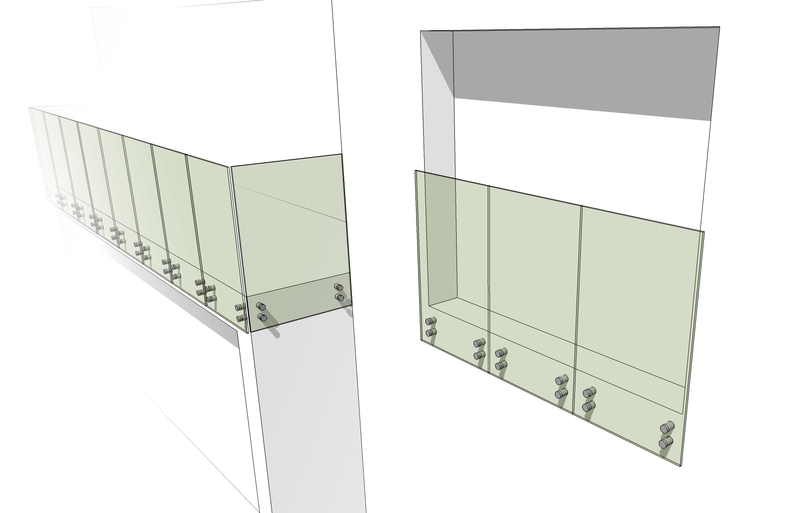 At Sunrock we design the balcony to fit your home not make your home fit our balcony design. Every single Sunrock product from the smallest Juliet to a full Balcony Frame is custom designed for your property, then made absolutely bespoke to your specifications. 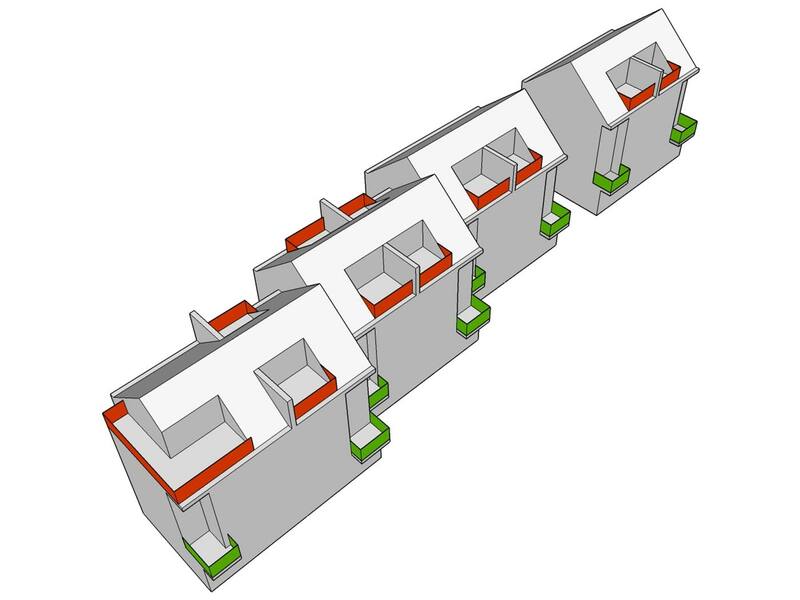 All Sunrock Balconies, Balustrades and Juliet Balconies are designed, built and installed to pass UK Building Control regulations. Hence this is why we will not provide pricing online… every property is different. 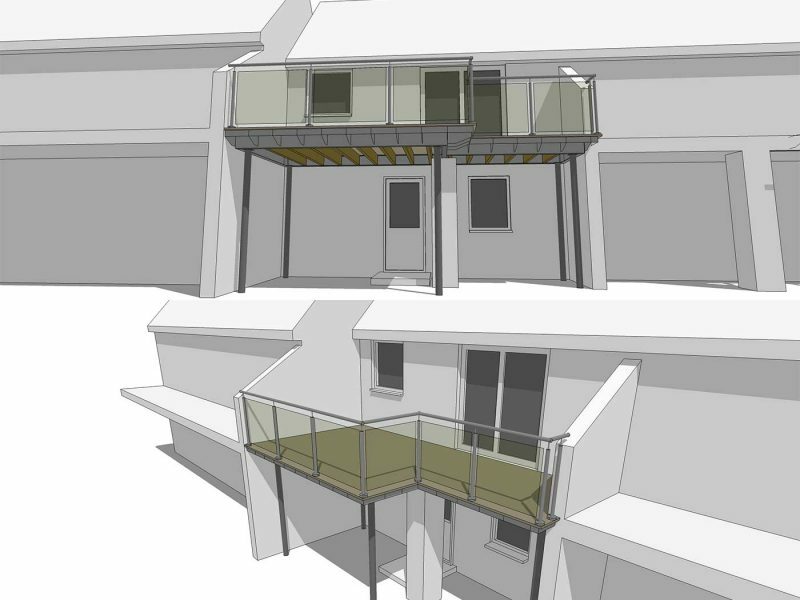 At Sunrock we work directly with customers but we can also consult with your architect, contractors or tradesmen to get the best results for your balcony project. Get in touch – fill out the Request a Quote form and tell us what you are looking for. 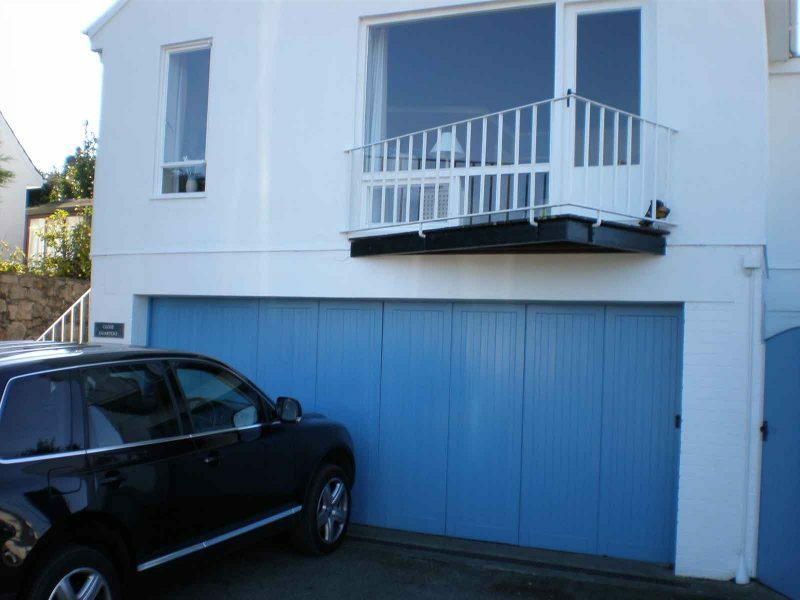 One of the Sunrock Team will assess your requirements and send you a quote or contact you to discuss your balcony project if we need more information. Furthermore we may request photos to help us understand your property better or organise a site survey if necessary. 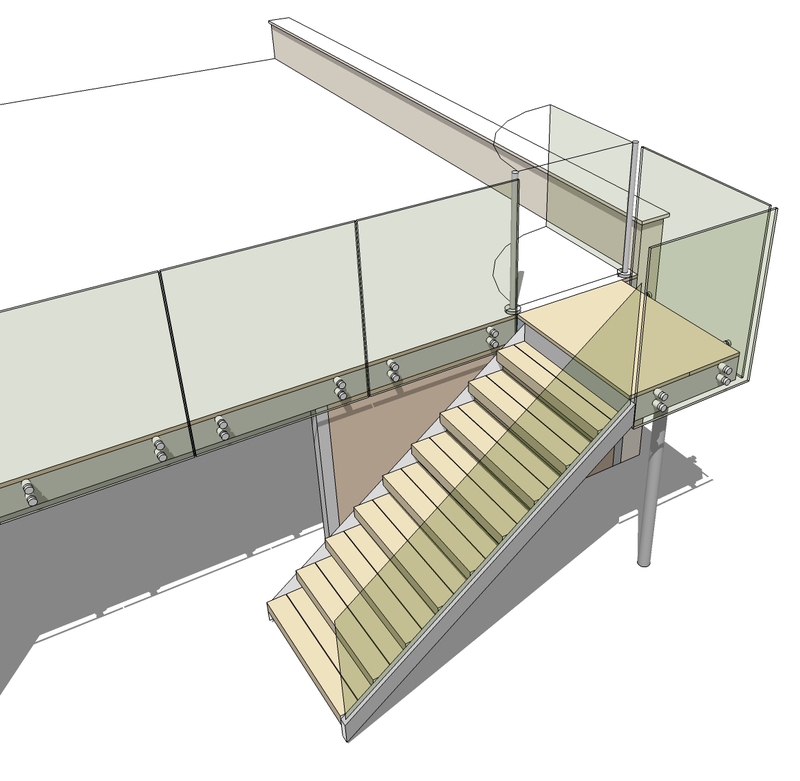 Once you have given the go ahead we’ll build your bespoke Balcony, Balustrade or Juliet balcony. 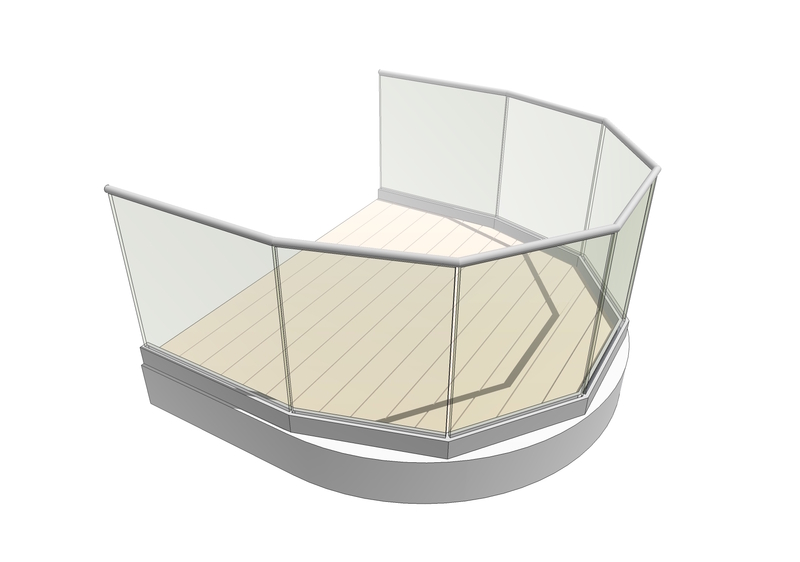 Our Infinity Glass Juliet Balconies are offered on a supply and delivery or supply and install basis. All other Sunrock products are provided on a supply and install basis only. 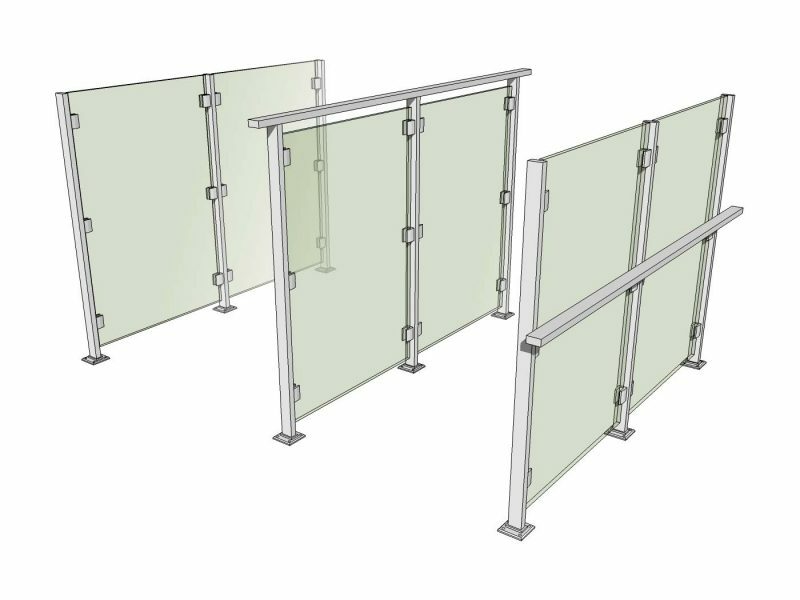 Sunrock balustrades, balcony frames and other products are designed to fit the exact dimensions, custom designed and bespoke to your property. Our expert installation team have the skills and knowledge of our products to ensure it is fitted correctly and we cover the whole of England, Scotland and Wales. 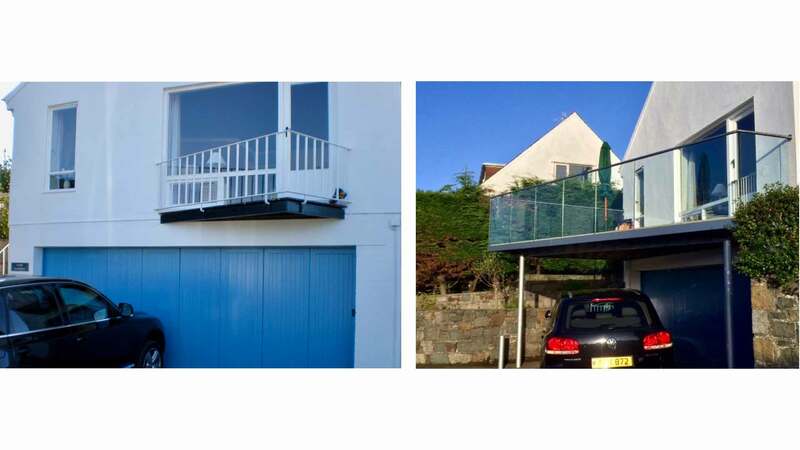 Our journey started in 2007 when Sunrock CEO John Walters upgraded the tiny balcony on his house in North Wales. When the job was complete people kept asking him where he got his balcony from and consequently Sunrock Balconies was born! We are now a national company with regional offices throughout the UK. Over the years we have employed and developed market leading expertise in Steel Fabrication, Glazing and Balcony Design. Furthermore, we have a large directly employed Installation team who are qualified to work on large commercial contracts as well as residential projects. Q: What is the difference between a balcony and a balustrade? A: You stand on a balcony and you lean against a balustrade. Q: Can you install as well as supply only? A: Our Infinity Glass Juliet Balconies are offered on a supply only or supply and install basis by our 16-man installation team covering the whole of England, Scotland and Wales. 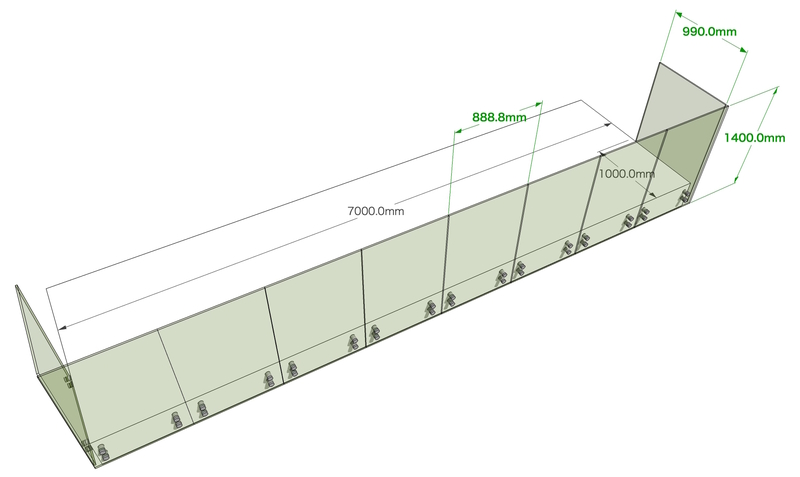 All other Sunrock products are provided on a supply and install basis only. 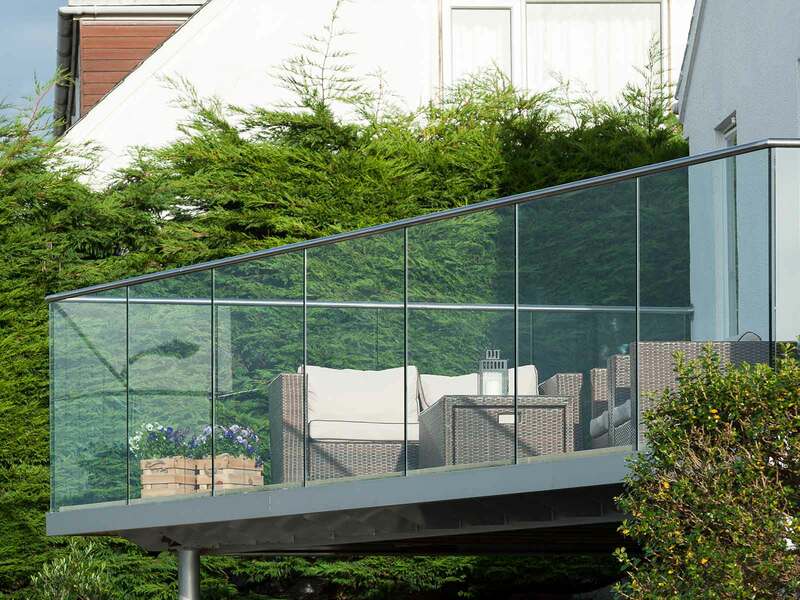 Sunrock balustrades, balcony frames and other products are designed to fit the exact dimensions, custom designed and bespoke to your property. 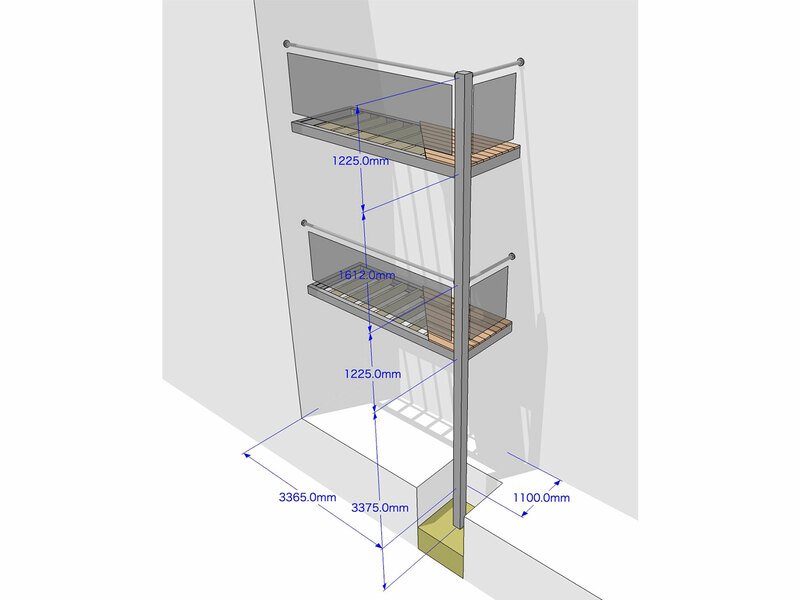 Our expert installation team have the skills and knowledge of our products to ensure it is fitted correctly. Q: What is a Juliet Balcony? A: Juliet Balconies are designed to be fixed straight across an opening (e.g. patio doors, French windows, bi-fold doors etc) with no corners or returns to the wall. Q: What are your lead in times? 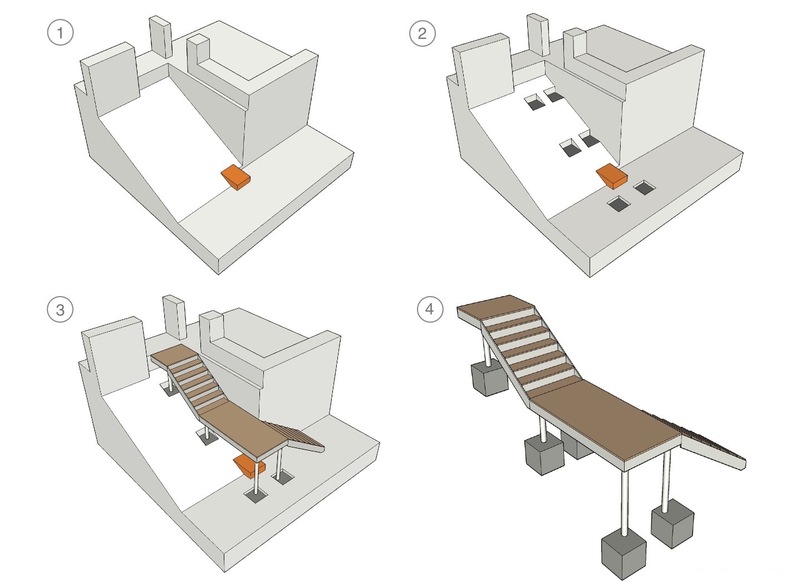 Q: Will Sunrock’s design pass Building Regulations? A: Yes. All Sunrock Balconies, Balustrades and Juliet Balconies are designed, built and installed to pass UK Building Control regulations. 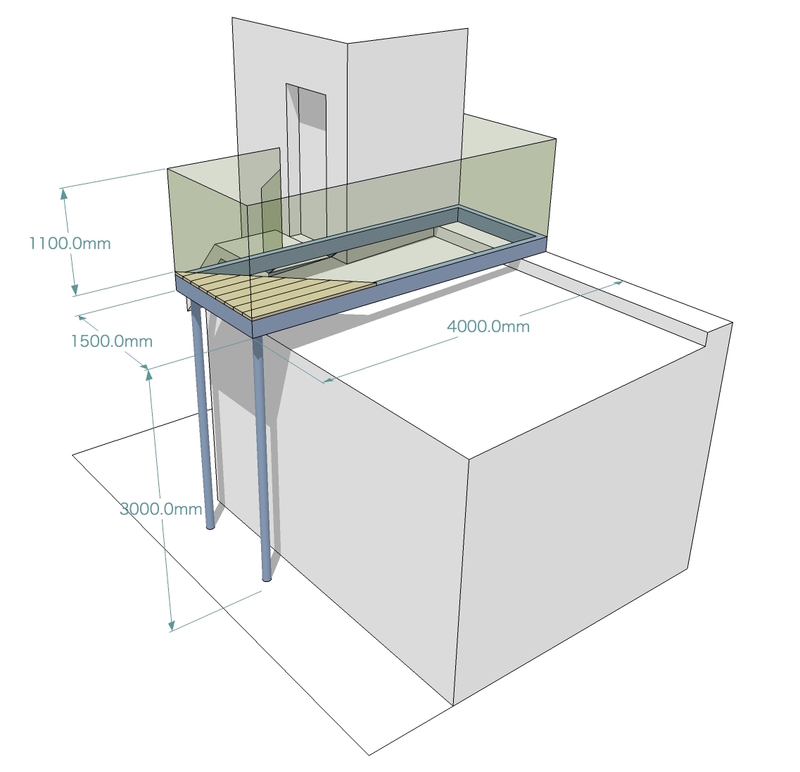 Q: Do I need Planning Permission for a Balcony? A: The simple answer is yes. Because every planning authority is different, so you should always check with them before you start to design your Balcony Project. If you have any questions Contact Us and we’ll be happy to help.